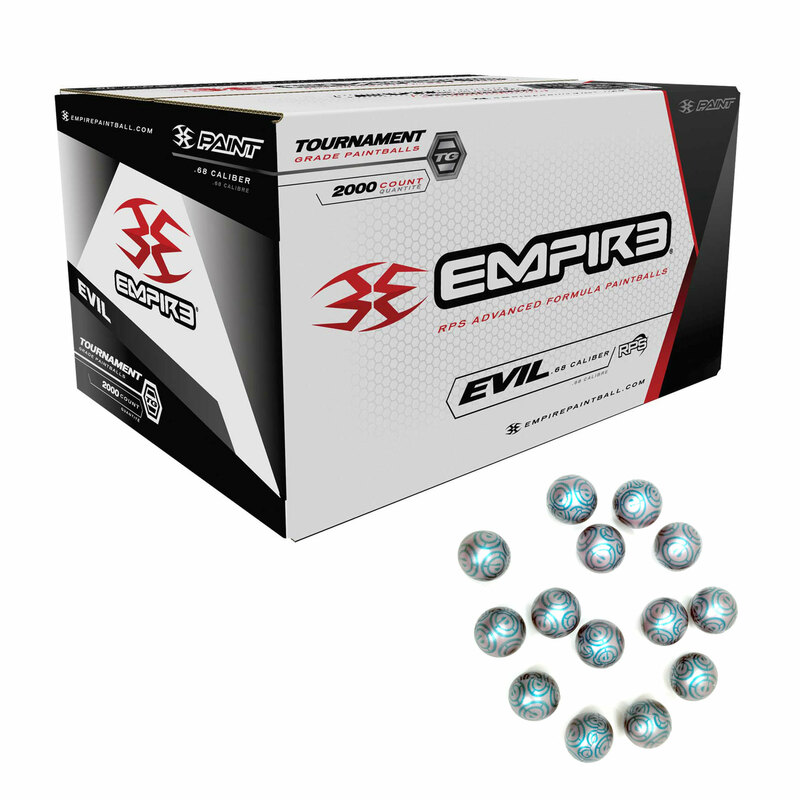 Ultra Evil paintballs are what the Professional players use in tournaments. 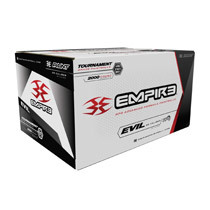 This is top of the line with a super thick fill and a very brittle shell which is needed for tournament paintball play. 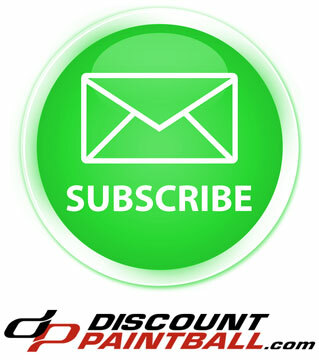 Ultra Evil paintballs are one of the best known and most feared paintballs in the industry. Evil has pioneered true tournament grade paint. 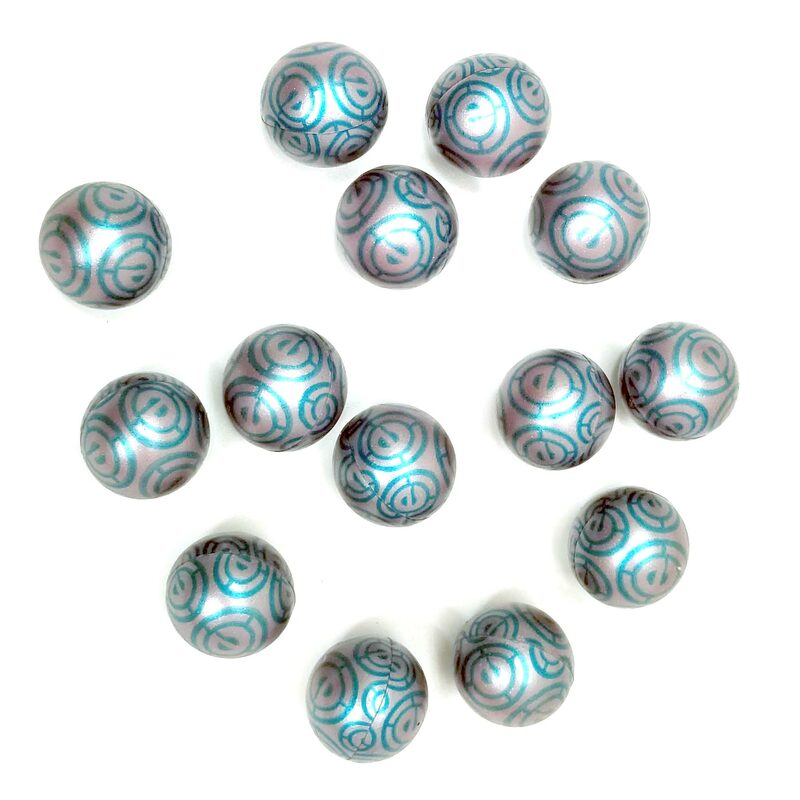 These perfect spheres are built to withstand humidity and other elements that can take their toll on paintball performance. Evil is the paint of choice for some of the world's finest teams. The Ultra Evil has a thinner shell that break way easier and a much thicker fill.